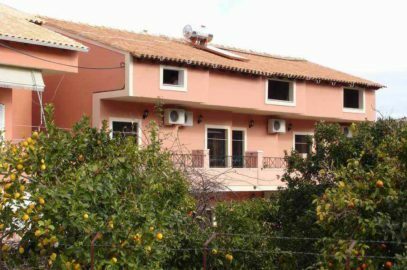 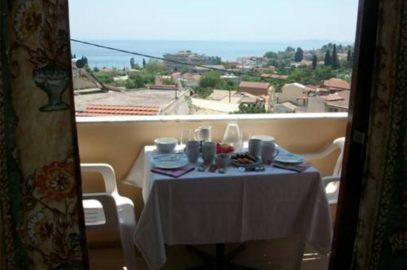 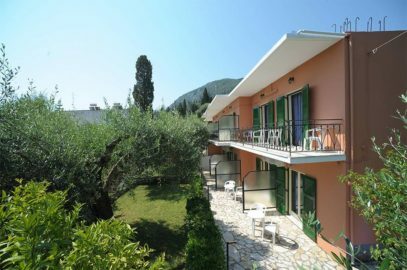 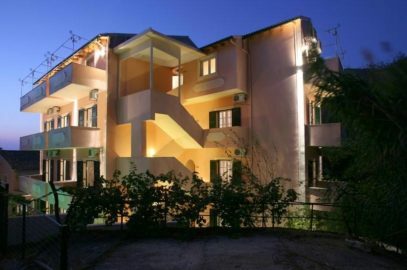 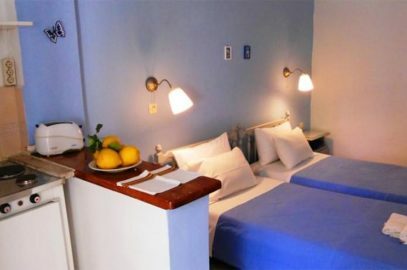 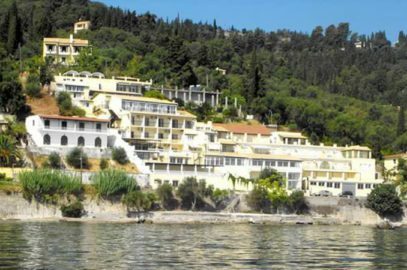 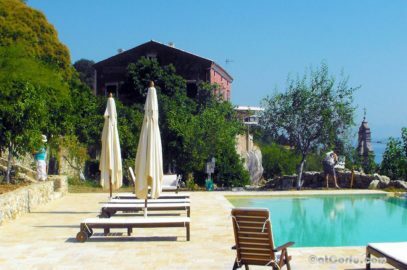 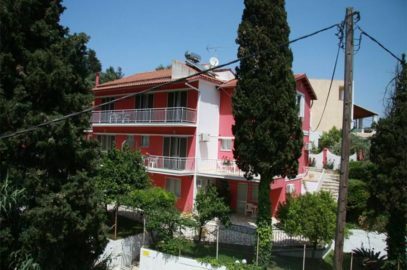 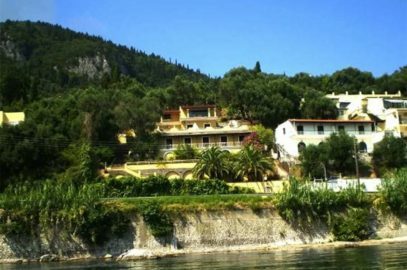 The residence lies south of Corfu Town, and is just minutes from other unspoilt sandy beaches with water sports. 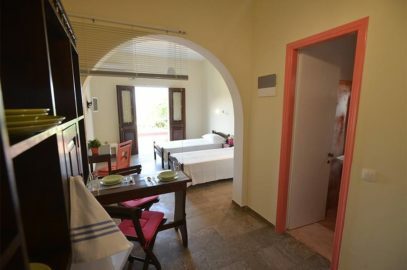 A wide range of restaurants, bars and cafés are available, whilst travelling along the coastline will bring you to other traditional Greek villages and tourist towns. 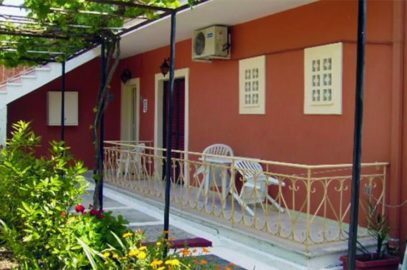 A bus stops just 200 metres from the property.